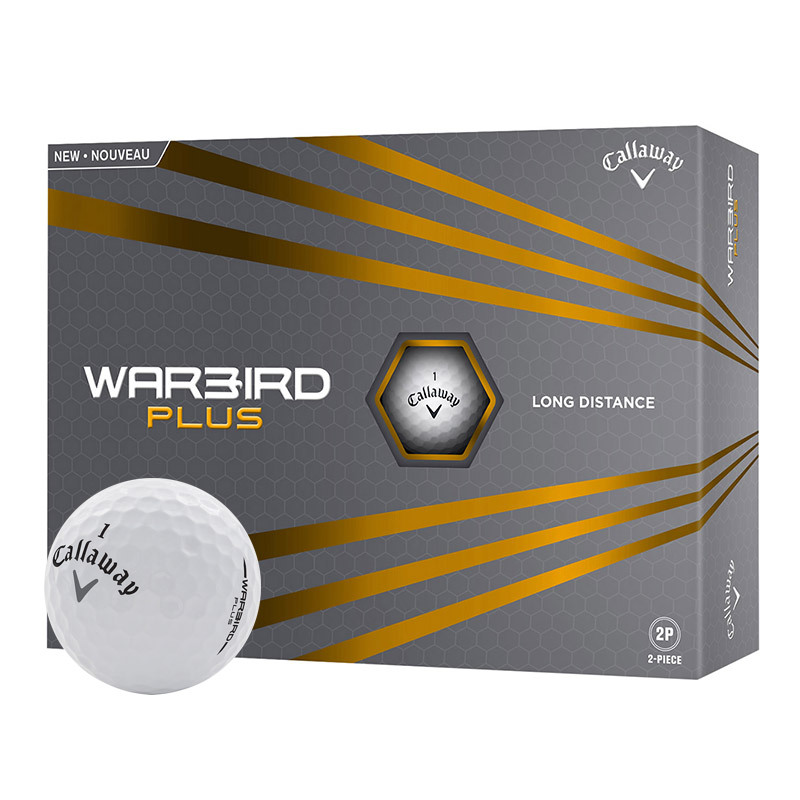 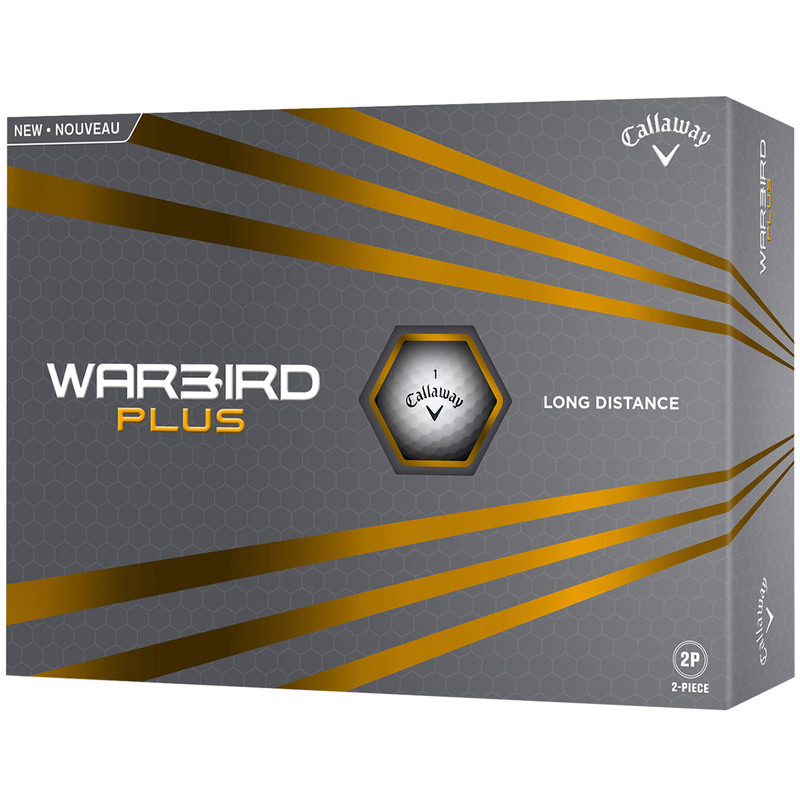 The Warbird golf balls feature a revolutionary Hex aerodynamic cover for exceptional carry distance and improved flight. 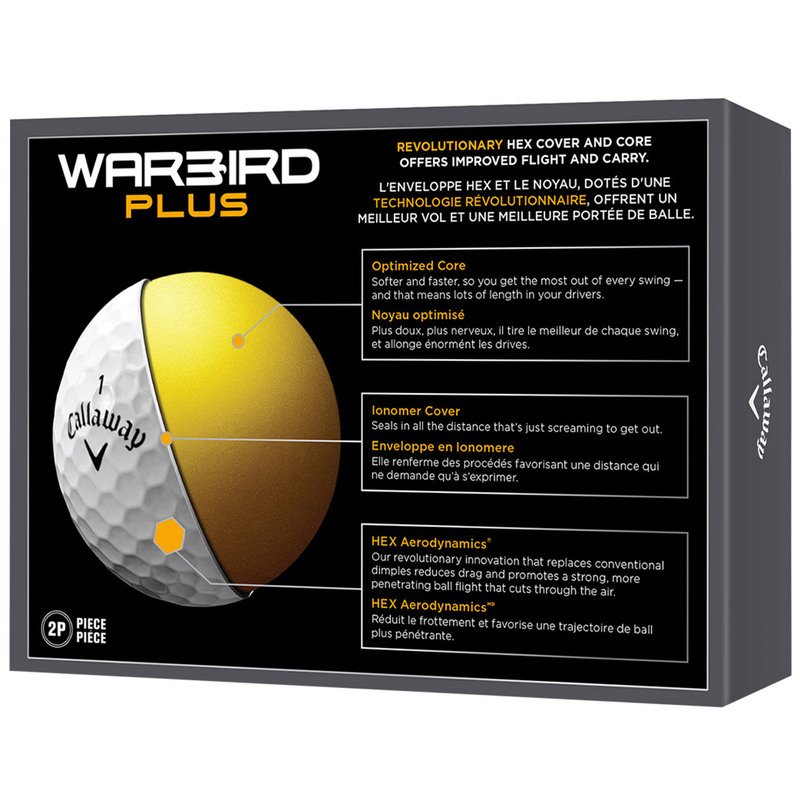 The core of the ball has been optimised to give you a soft feel and to give faster ball speeds to get the maximum distance out of your driver. 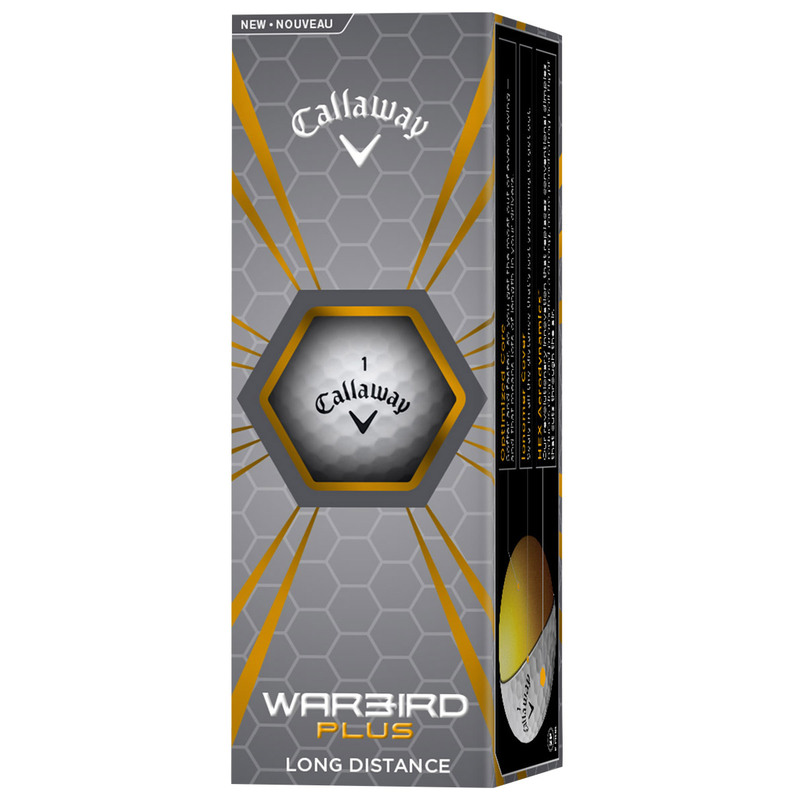 Hex aerodynamics reduce the drag effect to produce a more penetrating ball flight, with an ionomer cover that seal in all that distance from the core, for maximum performance out on the fairways.